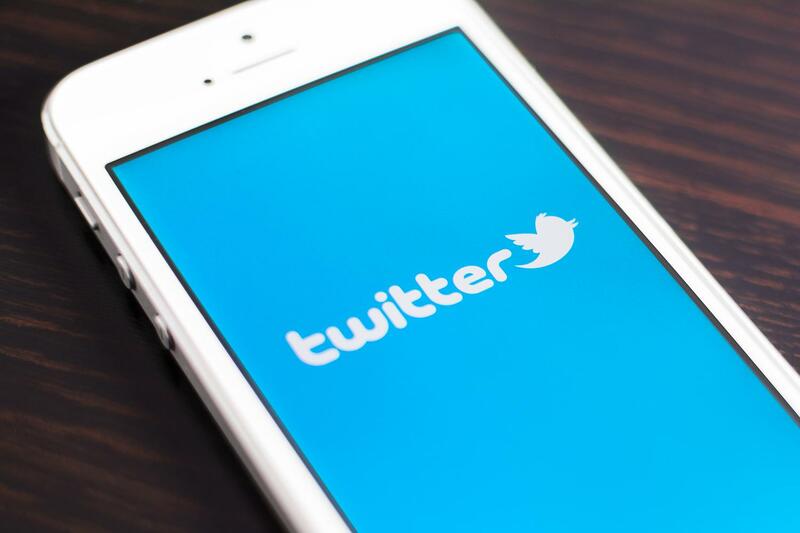 Twitter said Thursday it is rolling out Twitter Lite, which it says minimizes data usage, loads quickly on slower connections, is resilient on unreliable mobile networks, and takes up less than 1MB on devices. The target is people with slow mobile networks, expensive data plans, or lack of storage on mobile devices. Twitter Lite provides the key features of Twitter— timeline, tweets, direct messages, trends, profiles, media uploads and notifications. The company said it added a data saver mode, which further reduces the amount of mobile data used. In this mode, users will see a preview of images and videos before choosing which ones to fully load. This can reduce data usage by up to 70%, making it more affordable for people to use Twitter in areas where mobile data is expensive, according to Twitter. Research by GSMA shows that while smartphone adoption grew to 3.8 billion connections by the end of 2016, 45% of mobile connections are still on slower 2G networks.